At their E3 2015 conference, Ubisoft introduced some new games, as well as revealing more information about those games already announced..
June 17th, 2015 | Tags: 19th Century London, Anno 2205, arcade racing, Assassin's Creed, Assassin's Creed Syndicate, conference, E3 2015, Evie Frye, For Honor, gangs, Ghost Recon, Ghost Recon Wildlands, Great Britain, Jacob Frye, Just Dance, Just Dance 2016, melee, moon, Rainbow Six Siege, smartphone, South Park: The Fractured But Whole, South Park: The Stick of Truth, space, Terrohunt, Terrorist Hunt, The Crew Wild Run, The Dark Zone, The Division, Trackbuilder, Trackmania Turbo, Trials Fusion, Trials Fusion: Awesome Level Max, Ubisoft, War. 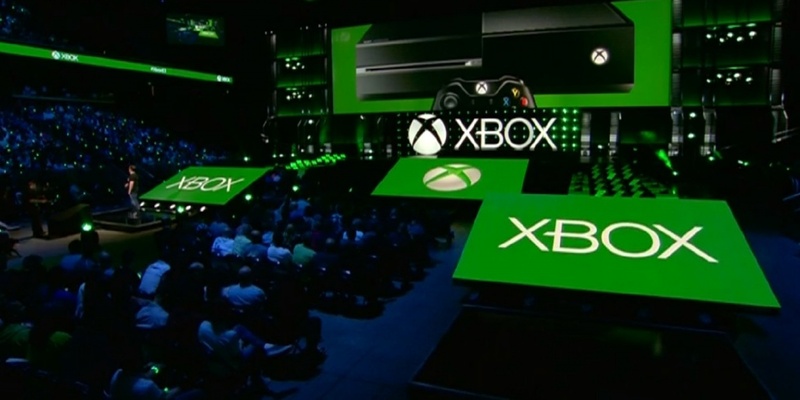 E3 2013 – PS4, Sony and More! 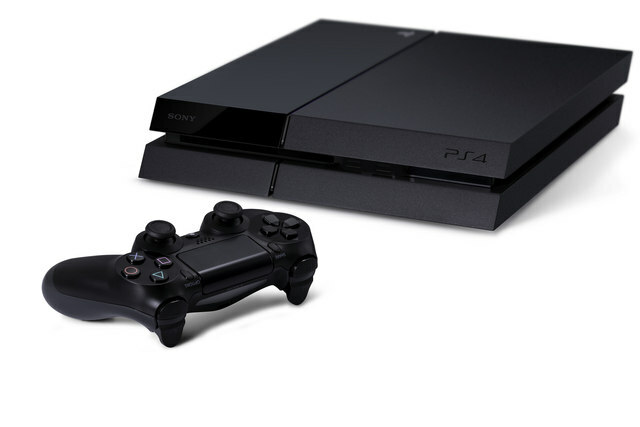 Sony’s E3 2013 conference happened overnight, and they finally unveiled the PlayStation 4, as well as announcing a price of £349 when the console releases at the end of the year. June 11th, 2013 | Tags: Art Academy, Assassin's Creed IV: Black Flag, Batman: Arkham Origins, Bayonetta 2, Beyond: Two Souls, Bundie, Destiny, Donkey Kong, Donkey Kong Country Tropical Freeze, Garrett, indie games, Killzone: Shadow Fall, Legend of Zelda Wind Waker, Mario Kart 8, Miiverse, Monolith, Murdered: Soul Suspect, Nintendo, PlayStation 4, PlayStation Plus, Pokemon X/Y, PS Vita, PS+, PS4, restrictions, Scribblenauts DC, secondhand games, Sony, Square Enix, subscription, Super Mario 3D World, Super Smash Bros., The Crew, The Division, The Mighty Quest For Epic Loot, The Order: 1886, Thief - Out of the Shadows, trailers, Transistor, Trials Frontier, Trials Fusion, Ubisoft, used games, Watch Dogs, Wii Fit U, Wii Party U.